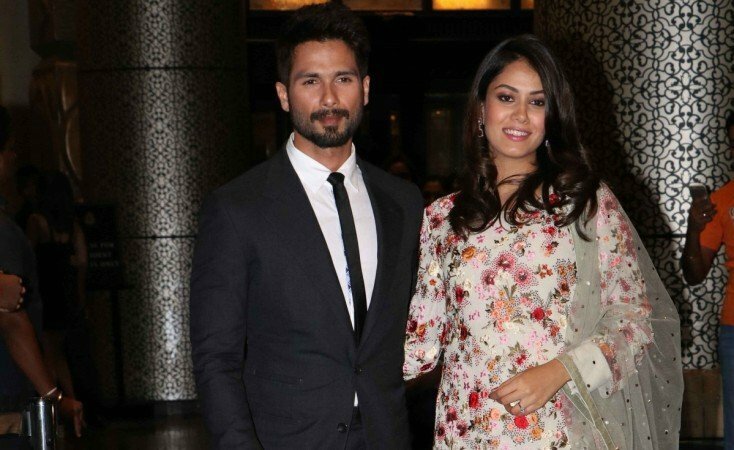 Recently Shahid kapoor along with his wife has made an appearance on “Koffee with Karan” but we don’t get enough of her. This time she was invited to speak on Women’s Day event hosted by Mid-Day where she was asked to talk about feminism and motherhood and what she said was even more shocking. "It’s great to be fit but it’s better to be a healthy mother. There is a lot of pressure, I faced a lot of pressure (of body shaming) but I feel you can take time to lose that weight. It’s just not about physical, but mental health as well. You need to come to terms with the fact that your body is going to be different for a certain amount of time." Well, throughout the world women leave their child at home and don’t treat their kids as puppies. With this definition does she want to say a man should be at home to watch his child grow and not treat them as a “puppy”. "It is my choice to be at home. A working mother makes her own choices too; neither (homemaker or working mom) can be shamed. Feminism is not man versus woman. The new wave of feminism is aggressive and destructive. There is a term called feminazi, which is now becoming the female equivalent of male chauvinist." Definitely Mira, feminism is decision by choice and not teasing people for their choice but I thought you would be little smarter to use the “Feminazi”. You mean to say 'new age feminists' gassing people? Well I don’t think so. Please think before saying them Nazis. Next, what’s wrong with being aggressive? Is it only man’s field to be angry and talking about subject they wish to. I can only hope next time when she speak she would little careful with the words she use specially for a woman. Being a woman I look up to her when she speaks.